Experience the delights of the sophisticated Côte d’Azur as we travel to the French Riviera. 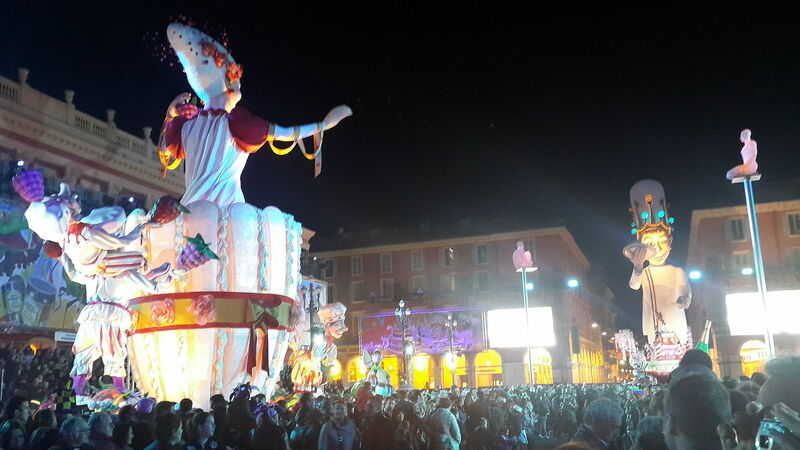 Each year, as part of the Lent celebrations, the city of Nice holds its Carnival Parades, generally considered to be the biggest in Europe. These include the “Batailles de Fleurs” during which thousands of flowers are thrown into the crowds from elaborate floats and the illuminated evening “Mardi Gras” Parade; to both we include tickets for you within the tour. Other highlights include a visit to the Gallimard Perfume Factory and Museum in Grasse, the perfume capital of France. Here you will see antique machinery and our guide will explain the techniques involved in the production process including how the aromatic raw materials are extracted from flowers, plants and fragrant woods to make the perfumes. 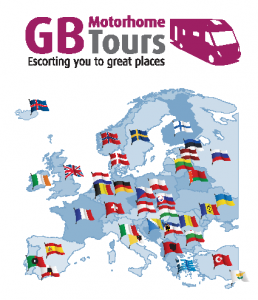 The tour will also take you to wonderful Monte Carlo where you can view how many of the other half live. Although being the world’s second smallest country, it boasts the highest number of millionaires and billionaires per head of population. Whilst in Monte Carlo we’ve included for you a guided tour of the legendary Belle Époque Casino and a visit to the fascinating Oceanographic Museum. During our stay, there’s also time for an excursion through the beautiful Provence as it follows the Loup River through the dramatic Loup Gorge, to Gourdon, climbing ever higher through the rocky forested valley, you can’t help but be impressed by your first view of the village. Gourdon sits high on top of a rocky promontory from where it has magnificent views over the valley of the Loup River and beyond to the Mediterranean. A fabulous way to start your year! We are collected by coach this morning and taken to Grasse, the perfume capital of France, where we will visit the Gallimard Parfumerie. After a light lunch at St Donat Golf Club, we visit St Paul-de-Vence, a lovely Provencal walled town with many sites of interest and a rich cultural heritage. The artist Marc Chagall is buried in the churchyard. We are back in Nice this evening for the final “Mardi Gras” Carnival Parade. This is the biggest winter event on the French Riviera and the enjoyment is infectious and spectacular under the evening lights. You will almost certainly want to join in throwing streamers and confetti. A free day for independent sightseeing. A good option is to take a short train ride into Antibes. Picasso lived and worked here in the Chateau Grimaldi in the late 1940s. The Chateau is now a museum and aside from giving a fascinating insight into Picasso’s work during this period it has glorious views over the coastline and is well worth a visit. We are taken by coach to the tiny Mediterranean Principality of Monaco. Although it is the second smallest country, it boasts the highest number of millionaires and billionaires per head of population in the world. We have a guided tour of the legendary Casino de Monte-Carlo (out of gaming hours). A magnificent fusion of Belle Époque style, the building retains its gildings, chandeliers and sumptuous decor. It is perhaps salutary to note that citizens of Monaco are not permitted to enter. After lunch we visit the Oceanographic Museum of Monaco which is housed in a monumental building that towers over the sheer cliff face to a height of 279 feet. The underwater explorer Jacques Cousteau was a director here from 1957 to 1988. A free day today. It is easy to return to Monaco or Nice by train for further sightseeing, or perhaps make use of the excellent cycle routes to arrive in Nice or Antibes. The tour ends this morning. You may decide to extend your time on the continent or make your way to back to the UK. Please note that subsequent costs incurred are not included in the tour.